Time until Harvest Moon: Welcome to the Wind Bazaar release day! 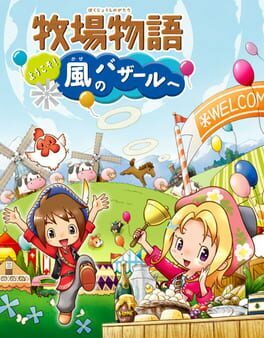 A new Harvest Moon game for the Nintendo DS where you farm. You can also get your mack on, settle down and raise a family.